hd00:23BATH, UK - 10 APRIL 2017: Bath Abbey rises above a busy road full of traffic in this quaint English city. 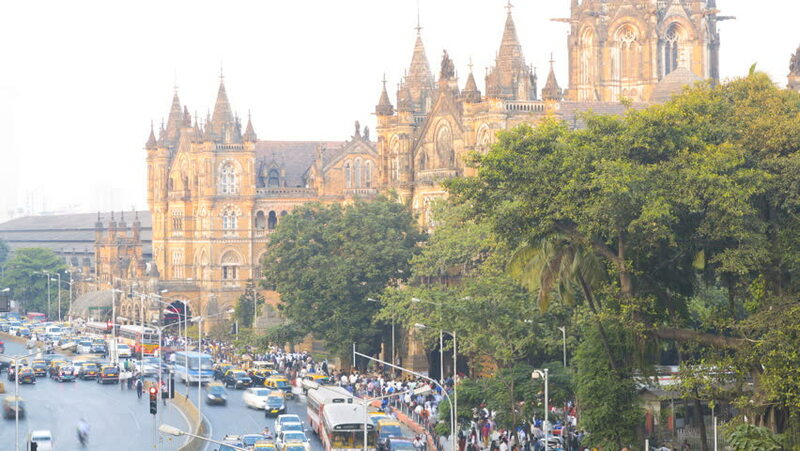 hd00:13MUMBAI, INDIA, 1 AUGUST 2018 : Busy traffic in front of Chhatrapati Shivaji Terminus or Victoria Terminus, It is UNESCO World Heritage Site and an historic railway station in Mumbai. 4k00:25BUDAPEST, HUNGARY - SUMMER, 2015: Matthias Church in Budapest. Hungary. Shot in 4K (ultra-high definition (UHD)).